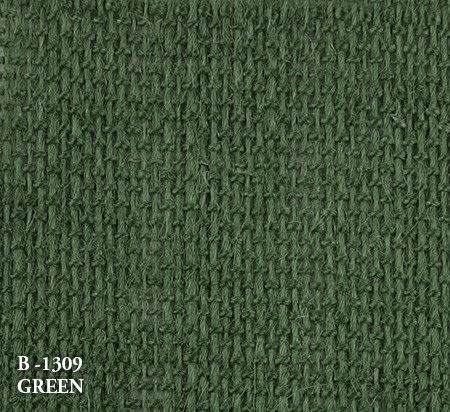 *Please note: colours which appear online or in print may differ slightly from actual felt. 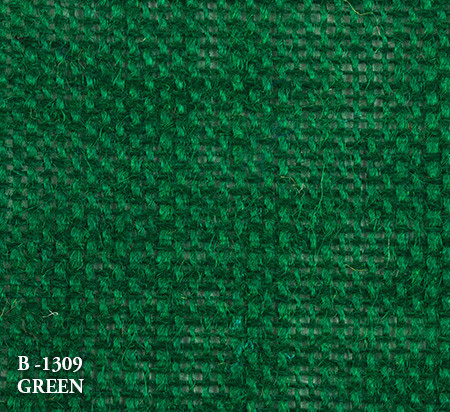 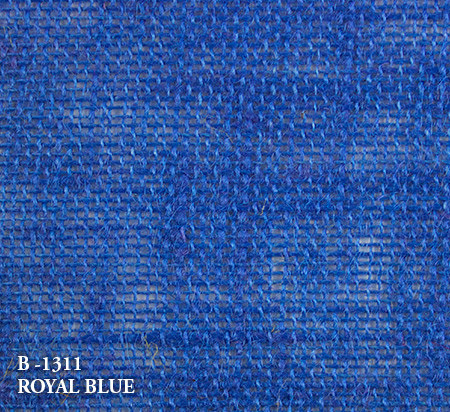 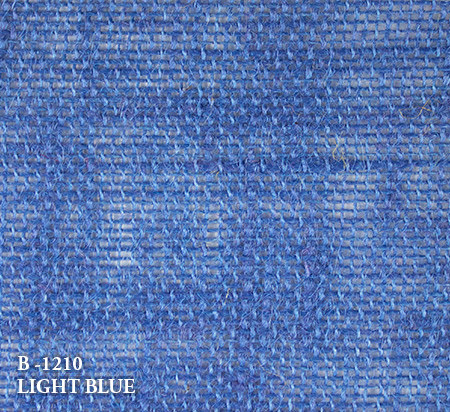 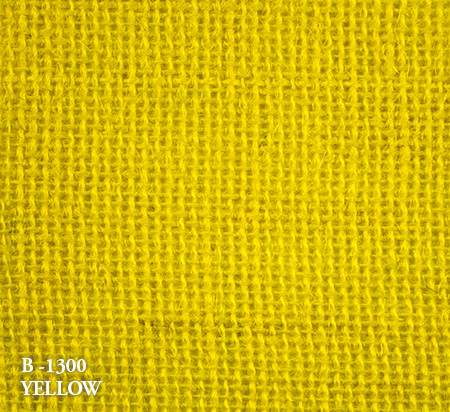 Slight colour variation may occur from dye lot to dye lot. 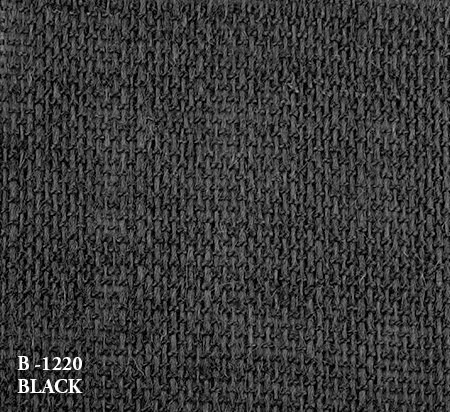 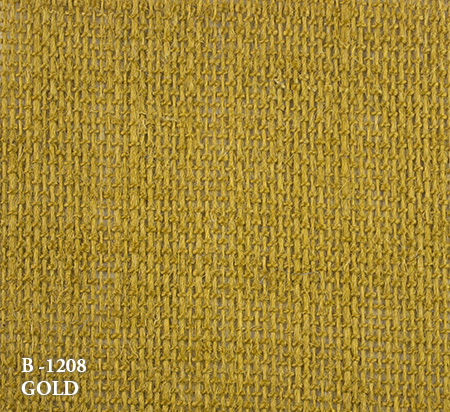 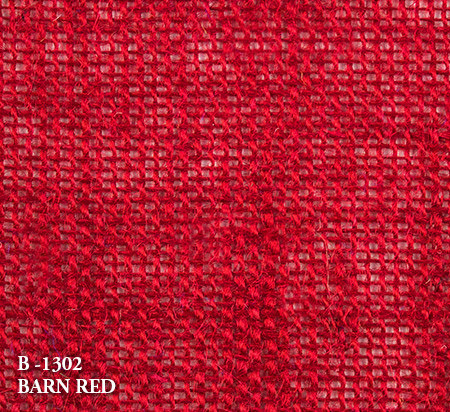 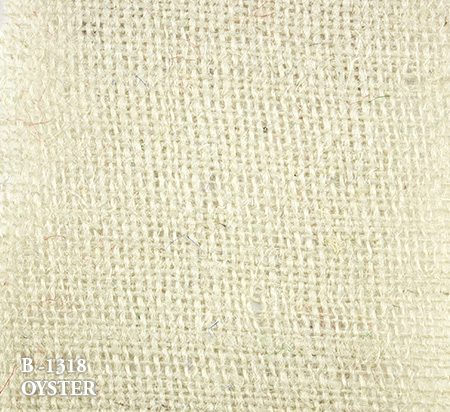 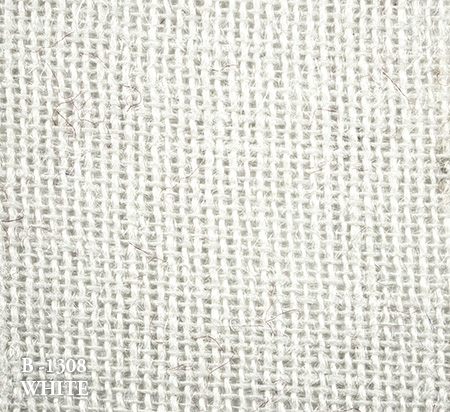 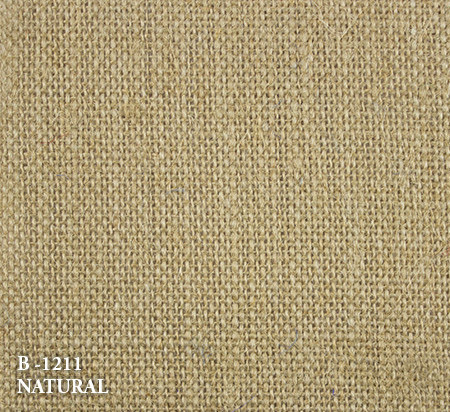 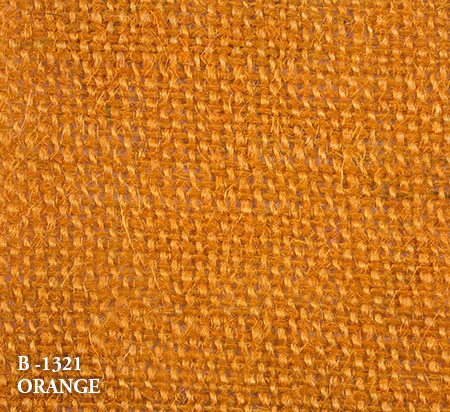 Our Burlap is 100% Jute coarse woven fabric that will add a natural accent to any place it is used. 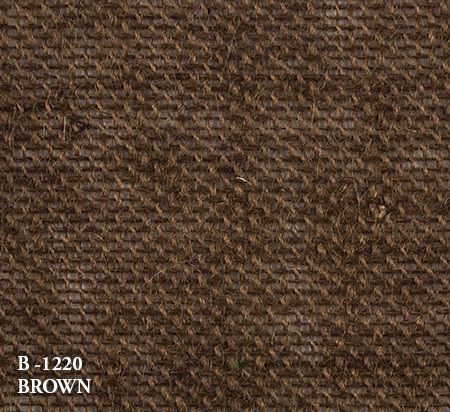 With a wide range of applications our Burlap is most commonly used for gardening, interior decoration and art and craft.